GRETNA – A Jefferson Parish resident is seeking damages alleging she was injured in a fall while inside a casino. Anthony Jackson filed a suit against ABC Insurance Co. and Pinnacle Entertainment, Publishing and Management Inc., doing business as Boomtown Casino, in the 24th Judicial District Court on May 18. According to the claim, the plaintiff was at the Harvey casino on March 14, 2015, when she fell on a hazardous condition, causing injuries. 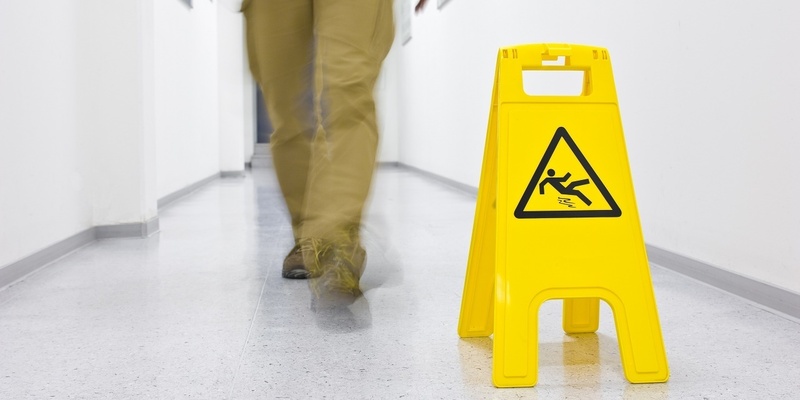 The defendants are accused of negligence through failure to maintain safe premises for customers and guests, failure to warn of the danger present and overall negligence. The plaintiff is seeking an unspecified amount in damages. She is represented by Anthony D. Irpino and Bobby G. Hawkins of New Orleans. The case has been assigned to Division I Judge Nancy A. Miller.